FOR PURCHASE IN OUR ONLINE STORE! 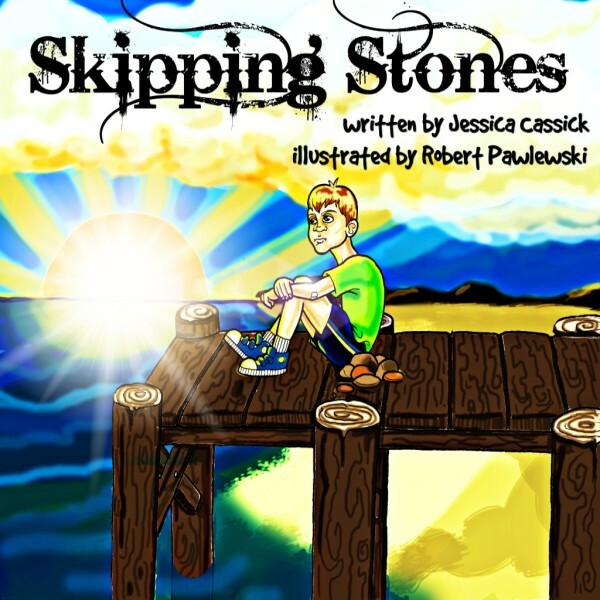 Skipping Stones is a story about a young boy who grows up in a town where everyone loves to skip stones. After school, every day, all of the children meet up, down by the lake to see who can skip the biggest stone and compete on how many times it will skip. Rory; however, cannot seem to figure it out on his own. After a terrible day, he must learn a lesson about asking for help or risk everything.